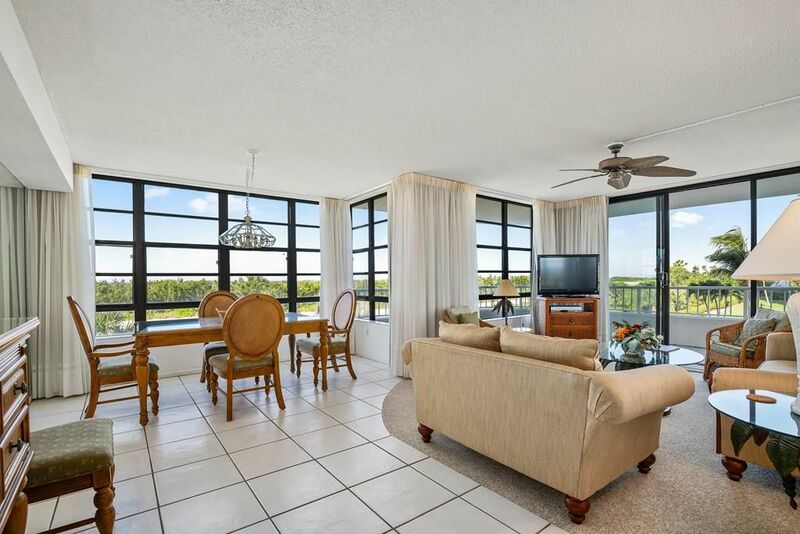 Beautiful, front wrap condo with calming Gulf views. Upscale Traditional decor throughout. Master suite offers a King bed in with attached bath. Guest bedroom has two twin beds. Guest bath has tub/shower combination. Walking distance to popular Restaurants.